Of all the new makeup brand launches in the past two years, Charlotte Tilbury's has been undoubtedly the most talked about and for good reason. My high end makeup purchases are generally reserved for special occasions as I tend to splurge more on things like skincare and pampering products, whilst all the time simply lusting wishfully at the beautifully laid out makeup counters in Selfridges and Liberty. 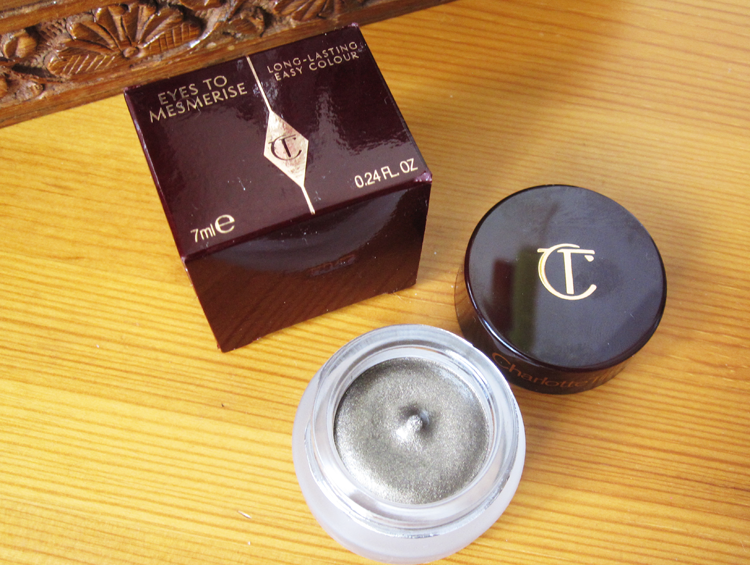 When celebrity makeup artist Charlotte Tilbury launched her own brand, my purse began to weep. With her penchant for understated glamour combined with a modern rock chick appeal, Tilbury's collection stood out from the crowds and instantly appealed to me. I was very kindly given two products from her range to have a play with and the words 'love at first sight' definitely apply here. The packaging is beautiful with lots of rose gold, clean typography and a vintage inspired classic logo. But it's the products which really hold their own. 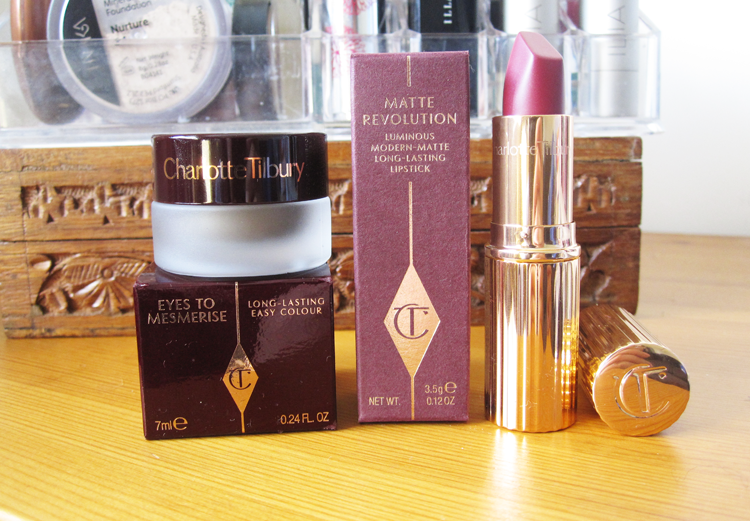 Charlotte Tilbury's Matte Revolution Lipsticks have been massively hyped up and I'm happy to add another voice to all the positive attention. In the high end stakes, many brands have exceptional lipsticks (Chanel, Estee Lauder etc) but the formula of this is is really quite outstanding. Richly pigmented, this lipstick glides on like silk and has a matte satin-esque finish. 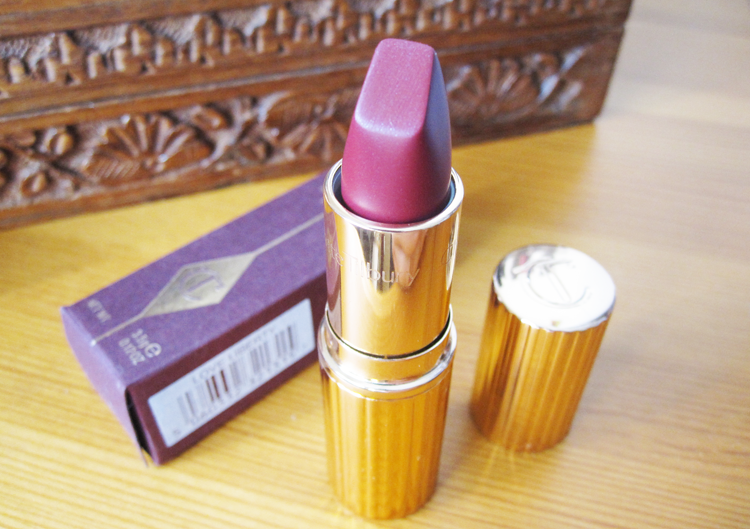 I have the shade Love Liberty which is a beautiful deep plum red colour and looks amazing for an evening or night out. Not only is the colour long lasting (I happily ate a meal and drank a few glasses of wine during a whole evening before needing to fully reapply), but it doesn't feel drying on the lips at all, something which is a common annoyance with most matte finish lipsticks and it has SPF protection. I'll definitely be looking into the rest of the shade range asap. One of the newest releases from Charlotte Tilbury are her Eyes To Mesmerise range which are long lasting cream eyeshadows. Housed in luxe frosted glass jars, these eyeshadow formulas are super easy to apply and can be swiped onto the lids with a finger for a wash of colour, or built up with a brush for a more full on, dramatic smokey eye. You can also use it with a liner brush to create cool feline flicks or just to add a bit more depth to your eyes along the lashes. Veruschka is a stunning 'mink khaki' shade which is inspired by the classic 1960s and 70's beauty trend. 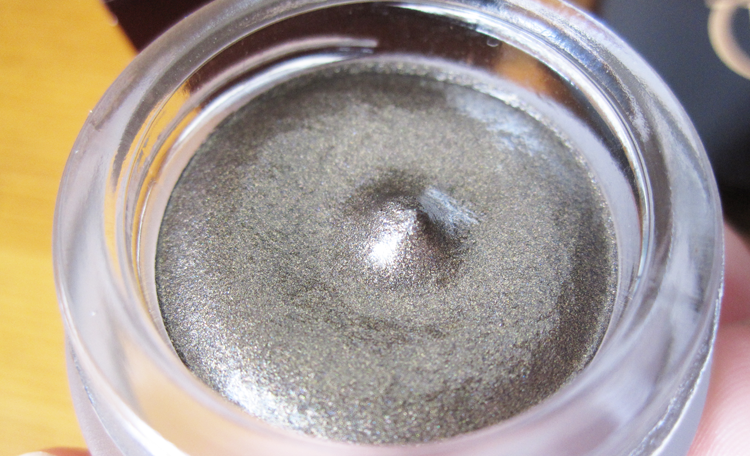 As you can see from the swatch, it's again richly pigmented and has a shot of fine gold shimmer running though it. I found this to wear incredibly well, lasting a good 10-12 hours and it didn't crease or fade during that time. If you're feeling spendy or simply want to invest in a couple of key quality pieces to add to your makeup collection, Charlotte Tilbury is definitely a brand to check out. Have you tried anything from Charlotte Tilbury? 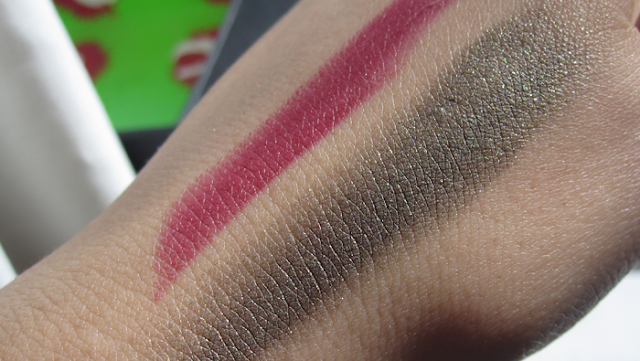 I love the lipstick swatch! It looks gorgeous! As does the Eyes to Mesmerise swatch but the lipstick is something else!